If Genesis 1 emphasizes the transcendence of God, then Genesis 2 (specifically, 2:4-25) highlights the intimacy of God. Transcendence and intimacy. We need both. The two chapters reveal different aspects of God’s character. God is far beyond us, (Genesis 1), yet very near, (Genesis 2). God is our King, (Genesis 1), but also our Friend, (Genesis 2). God is infinitely powerful, (Genesis 1), yet intimately personal, (Genesis 2). Genesis 1 shows off God’s raw power. Genesis 2 showcases God’s Earthy affection. Here’s how. First, notice the different names for God in Genesis 1–2. Throughout Genesis 1, the English word “God” translates the Hebrew term Elohim. Thirty-five times, in fact, Moses writes the term Elohim to describe God, and he doesn’t use any other term, such as the Almighty, the Holy One, or the Lord of Hosts. But something changes in Genesis 2. 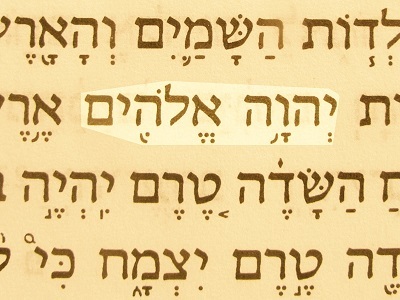 Beginning in 2:4, Moses consistently writes “the Lord God,” or Yahweh Elohim in Hebrew. Moses never just says Elohim in Genesis 2. He always says Yahweh Elohim. Elohim is a generic term for God. Other ancient religions would have used the same term (or just El) to refer to their god. 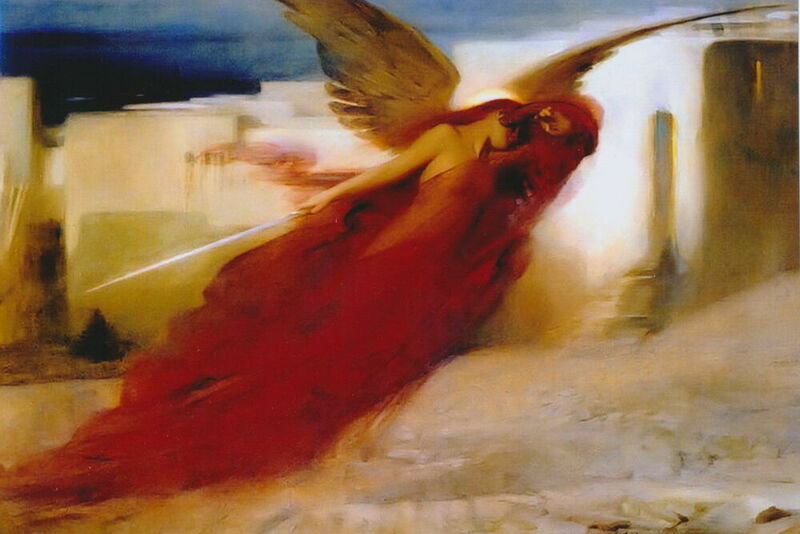 Elohim simply refers to a deity and emphasizes his (or her) power. And so it’s fitting for Moses to use Elohim to refer to God in Genesis 1 when he wants to emphasize God’s transcendence and power. But Yahweh is God’s personal name. My name is Preston, your name may be Joey, Sadie, or Mattie, and God’s name is Yahweh. Now, in the ancient world, revealing your name to somebody was a sign of intimacy. While the title Elohim simply means that God is powerful, revealing his personal name Yahweh means that this powerful God also desires a relationship. To show that our transcendent God gives the Charis of intimacy, Moses describes him as Yahweh Elohim throughout Genesis 2.